Gameshow Fear is a collaboration with the music of Chicago based musician and media artist, Bill Tucker. 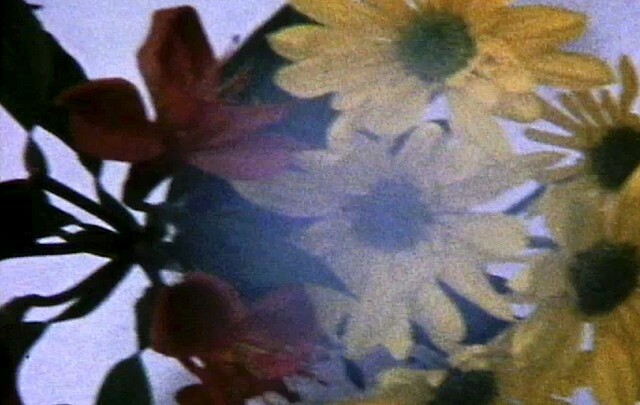 Some of the visuals were filmed before initially hearing the song, and some after hearing the recording so the film was created as an unfolding nimble dialogue between both sound and image. The song featured in Gameshow Fear is on the Bill Tucker album Consistent Themes, which was released by 1980 Records.